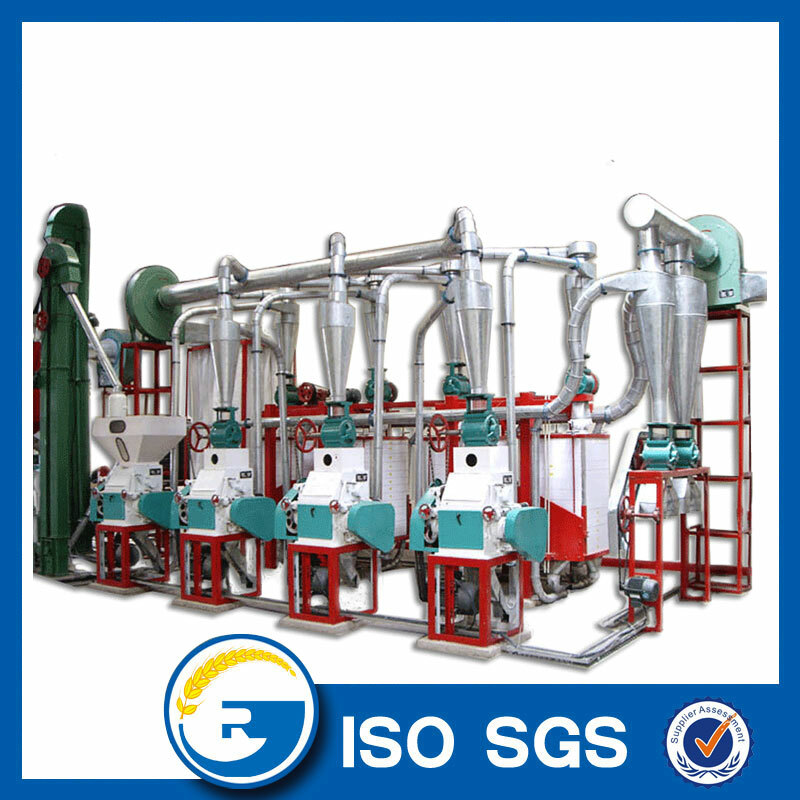 Maize Flour Processing Plant has the feature of low investment and high efficiency, and it can produce continuously. 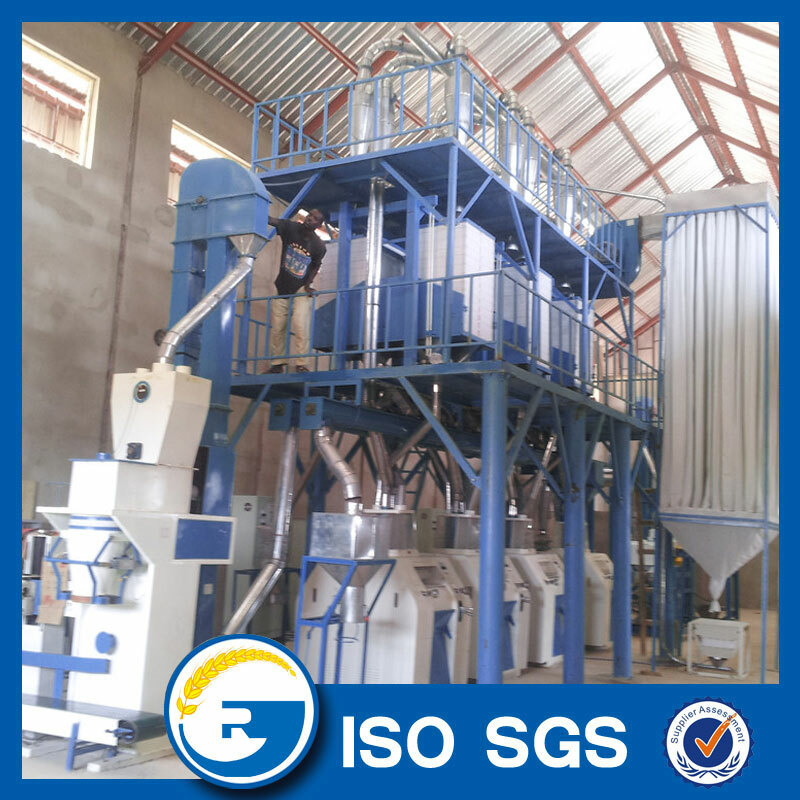 Its design is principle, operation is simple, maintenance is easy and covers little area.This Maize Flour Mill machine with capacity 10 tons per day, the final products will be breakfast meal, roller meal, separate germ and bran out, making Posho, Fufu, Ugali, Nshima etc Africa food. 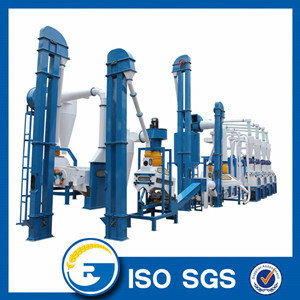 It's a compact Maize Flour Mill during Maize Milling Line, not occupy many size, but also easy to install, of course we will offer installation service for your maize flour mill, spare parts will be supplied within 10 days all over the world. 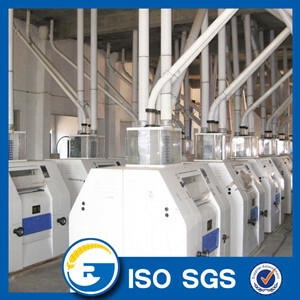 Which capacity of maize flour milling machines line do we have? 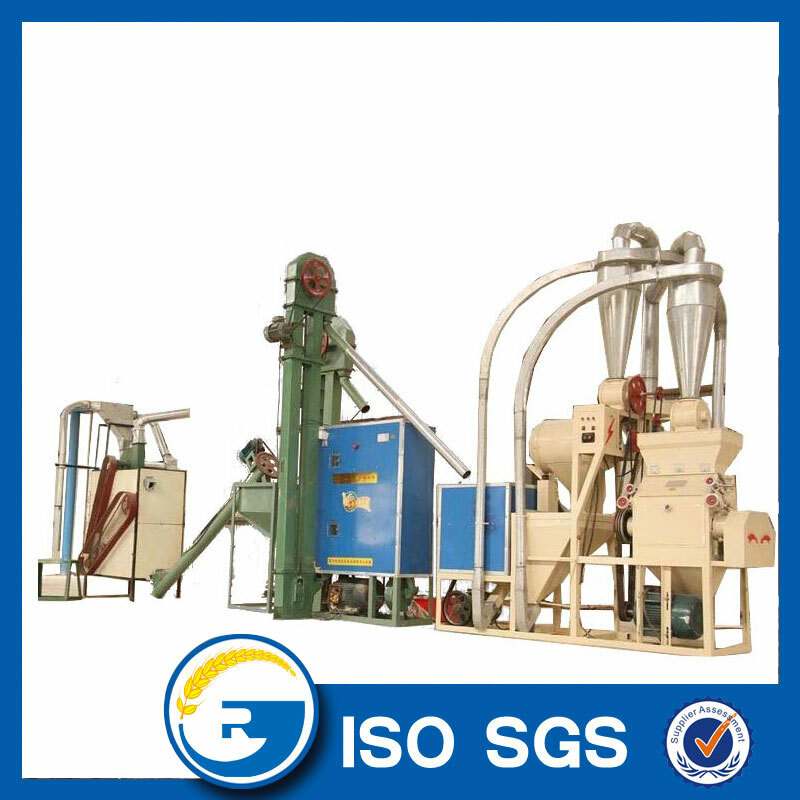 Looking for ideal Maize Posho Mill Machine Manufacturer & supplier ? We have a wide selection at great prices to help you get creative. 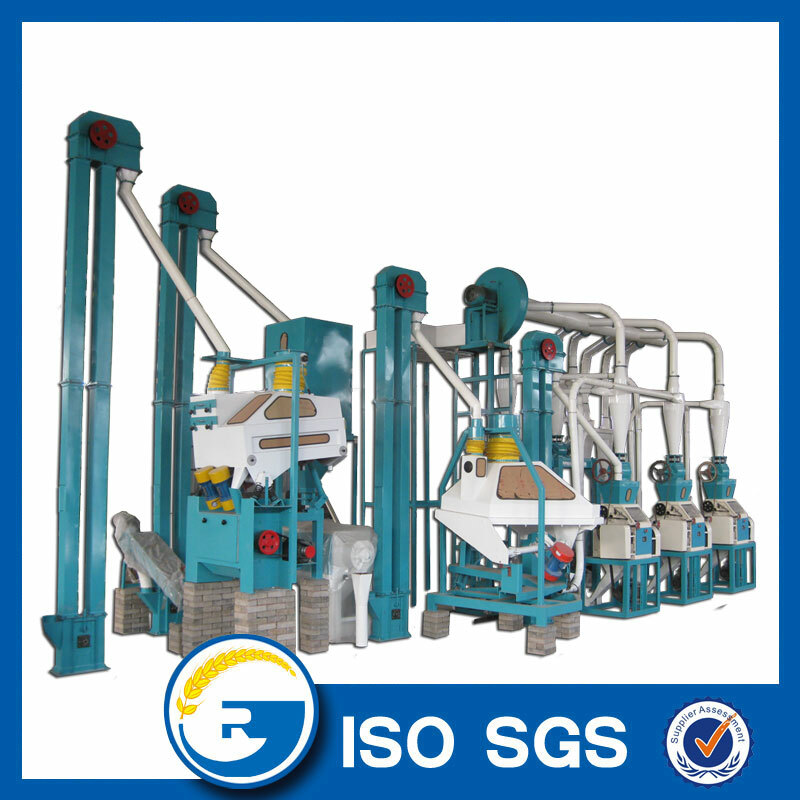 All the White Maize Grinding Machinery are quality guaranteed. 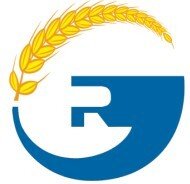 We are China Origin Factory of Maize Milling Plant. If you have any question, please feel free to contact us.